← Georgia has decided: it’s Anri Jokhadze! 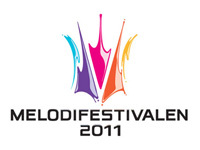 Sweden: The Tegera Arena in Leksand hosted the third Semifinal of Melodifestivalen, where (as usual), eight songs were competing for two spots in the Final, and two in the Second Chance round. 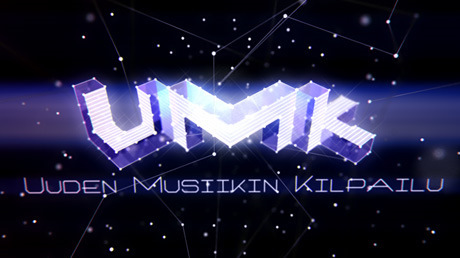 Nine more songs will compete in next week’s fourth (and last) Lithuanian semifinal. Next week’s Eestilaul Semi will be a hard-fought one, as four Eurovision veterans (Malcolm Lincoln, Lenna, Soul Militia, and Orelipoiss) will try to get one step closer to returning to the international stage. A fourth song, “Me despido de ti“, was eliminated via a public vote, leaving a trio of songs for the March 3rd National Selection. What stands out to you, either good or bad? Leave a comment, and let your voice be heard! Posted on February 21, '12, in 2012, Estonia, Finland, Lithuania, Spain, Sweden. Bookmark the permalink. 6 Comments. You know why I like your site Sam? everywhere trying to find them. Plus I like your style. I can NOT believe that Janne Saar didn’t make it to the finals. That was my favorite song out of the whole contest of every national in every country so far. However, after looking at her live performance, I can understand why it didn’t make it. Every year, Janne has a great song, but she dresses up in these absurd outfits that takes the meaning and value away from the songs. This year, she dressed up a little bit slutty, and that definitely did not contrast well the song. OMFG I just realized that Soundclear did not make it either. :O WHAT? I don’t want to comment too many times, so this will be my last one for this post. lol It’s like an update of my reactions, no? Well, those two songs were the ones that I was supporting the entire time. Soundclear was my backup one in case janne didn’t make it. lol Who do I support now? Out of the songs remaining, my favorite is probably Lenna.